Cryptocurrency platforms across the world are constantly under the threat of various forms of cyberattacks. While the attackers’ intentions may be several, they are generally of no good. Yesterday, Coinsecure — a leading Indian Bitcoin trading and blockchain services company became a target of one such attack. According to the company’s communication to its customers, the platform came under a DDoS attack which forced them to disable most of its services for few hours. 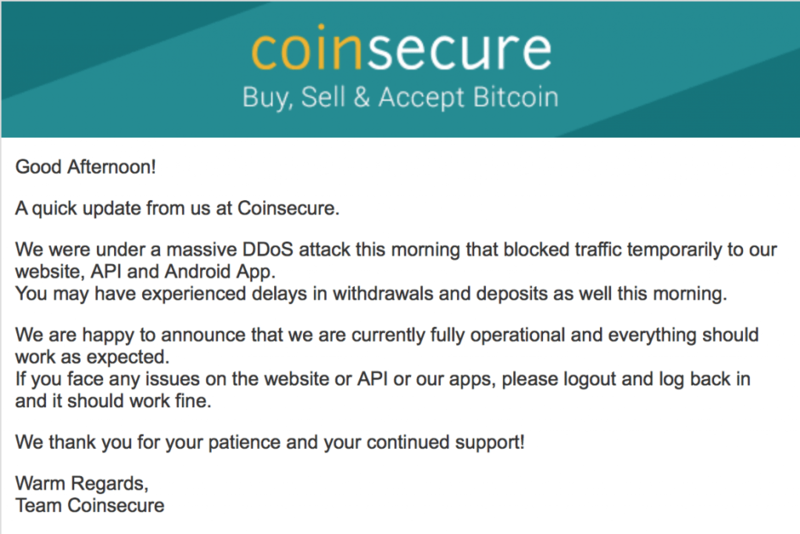 The attack on Coinsecure seems to be part of a much larger attack targeting multiple Bitcoin platforms throughout the day. As soon as the DDoS attack was detected, the Coinsecure team swung into action, taking appropriate remedial measures. However, during the course of the attack, many users encountered a slow or unresponsive platform. The services on Coinsecure have been restored since then. 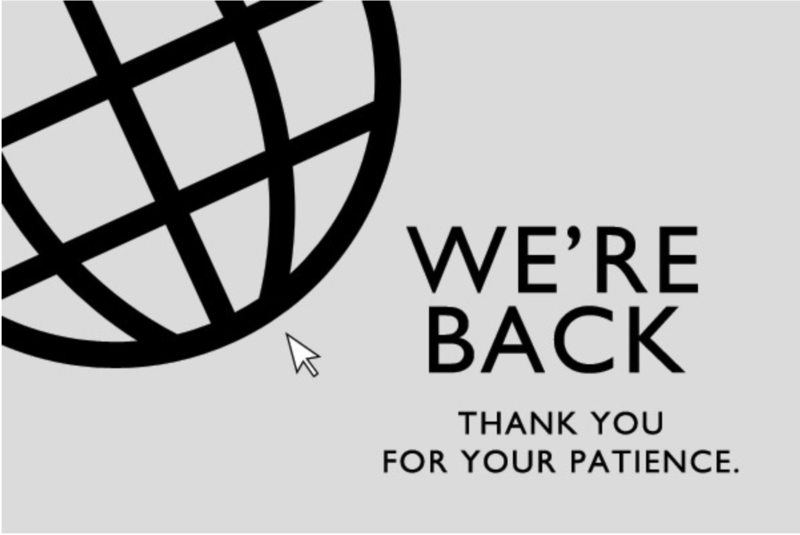 For those still facing issues, the platform has advised them to log out of any active sessions before logging in again. The attack on Indian Bitcoin platform comes at the time when the interest in Bitcoin among the country’s population is at an all-time high. Following the recent “demonetization” drive by the government, all Bitcoin platforms operating in the country have registered increased signups. The sudden increase in demand for the digital currency also saw the prices increase by over $200 in comparison to the international market.